Twitter Pro in 10 minutes a day? It’s possible! Social media….it’s a love hate relationship with me. On one hand, I absolutely love and enjoy it…interacting with my readers and other entrepreneurs, educating myself in ways I otherwise wouldn’t be able to, keeping up with what’s going on in the world…the list of things I love goes on and on. On the other hand, as a business owner there is so much to keep up with! Every time we think we have a handle on one channel, another new one comes to surface. Or algorithms change overnight. We see another blogger with four times as many followers as we have and think we need to keep up and try a different strategy. It can be overwhelming and exhausting. 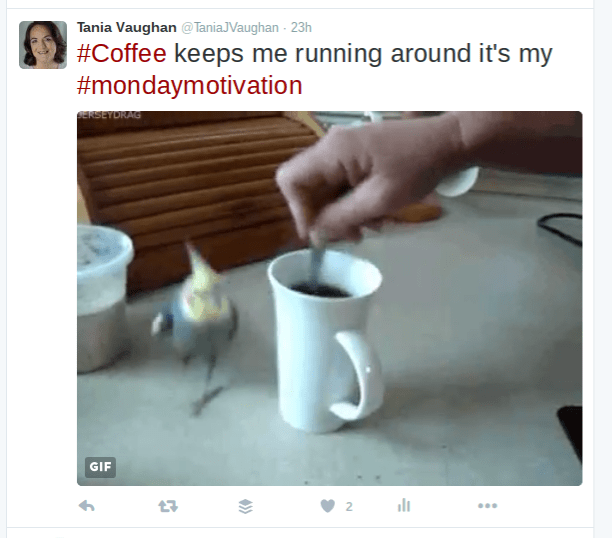 That is just one reason why I jumped at the chance to feature Tania and her simple Twitter strategy on the blog. You should know by now that I am all about simplicity and increasing productivity. Anything that saves me time and decreases my stress level is a lifesaver to me. 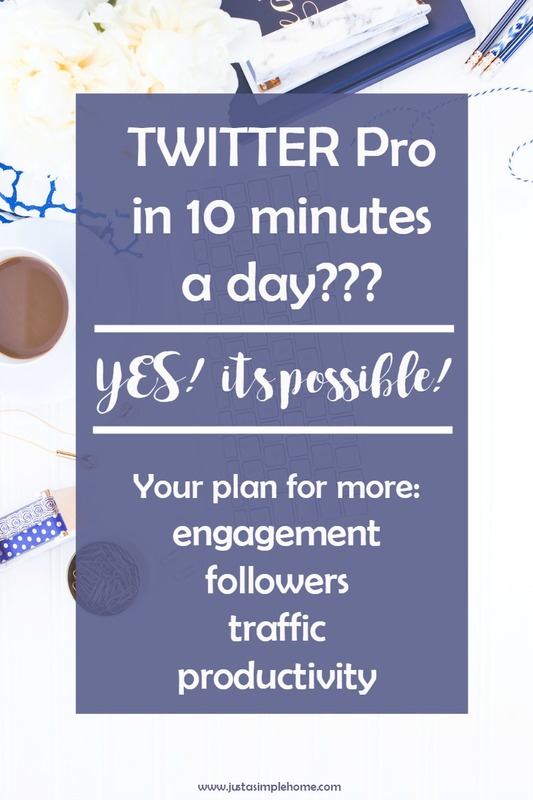 Tania has created a simple Twitter plan that she uses to increase her engagement, followers and productivity…in 10 minutes! 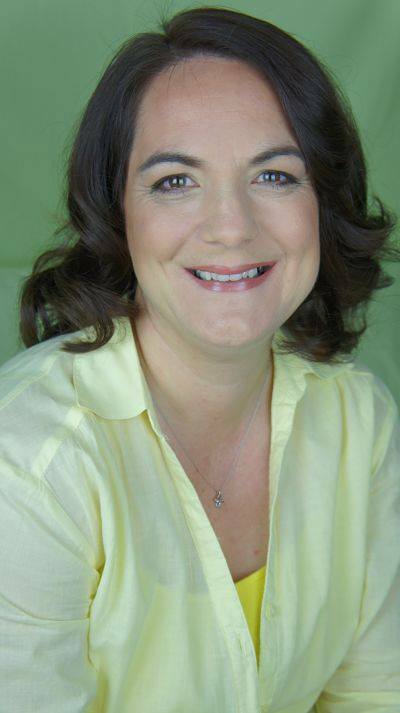 So, without any more rambling from me…please welcome Tania! Thank you so much Tania for sharing your amazing plan with us! Trying to manage social media can be time consuming, distracting and exhausting. When I first started I had them all open, all day, so that I could comment, post and interact as things happened. This did not result in more traffic, more engagement or more business. The only result was getting nothing done! So I made a plan specifically for my Twitter account because that’s where the best focus for my business is, but it can work with any social media. This plan has streamlined my social media engagement, increased productivity, increased engagement and number of followers. Most importantly it has given me my days back. And it’s simple. The 10 to Tweet plan is 10 minutes and 10 Tweets at 10am. I head straight for my lists and into my local business list. For me this list contains all the local businesses that I’m engaging with, your list will be specific to your niche and your needs. If you don’t have a list then try working on that this week. If you’re not sure where to start with a list then drop me a message. Once I’m in the feed for my list I retweet, reply or like 10 posts that grab me – no more no less. Then I head back to my homepage and check out what’s trending today – there are usually 10 trending hashtags listed on the left of the page but I would say maybe only 3 are relevant. I tend to go for one day related like #motivationmonday, one funny and one business related. I use Gifs (just because it’s quicker than creating an image) or just a one-liner that I tweet using each relevant hashtag. If it’s a hashtag I really like I may also buffer a couple for later in the day. I have a list of #hashtags I use regularly that are relevant for my business – I’ll pick five of them and go into the feed for each hashtag Top tip – go into the live feed rather than the default top feed. Retweet, like or reply to at least one on each hashtag feed. It’s also a good way of populating your lists. Each day you go in you will have a lot more than 10 notifications but what you’re looking for are those that you can add to your lists and those you need to follow. Don’t forget to give a little love to anyone that has mentioned you. Doing this takes me 10 minutes but only if I don’t get distracted in the feed. It is key to go in do the work and then jump out again before getting lost in there. 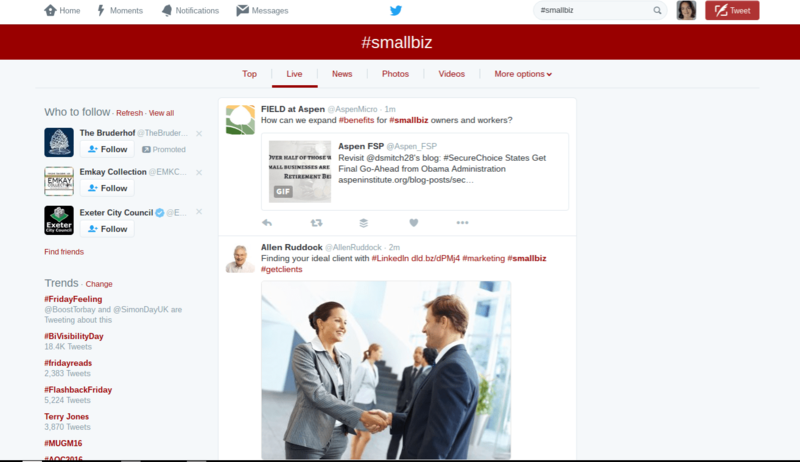 For results in just 10 minutes a day remember 3 key points; keep it fun, make it relevant and remember the hashtags. What do you think about this? Is it something you could try implementing? Thank you for this post and I like the 10 minute rule because you can really get lost in social media and waste so much time!! I need to work on my twitter so I appreciate this info! Glad to help Lisa – yep it’s often a good idea to set a timer so we don’t get lost in there! What a great strategy – I’m totally clueless when it comes to twitter. Thanks for sharing! Pinning this so I can come back to it. I feel like I really struggle with Twitter and these are great tips! Thank you so much Jaime! Such great tips! I haven’t tried using trending hashtags, but I’ll bet it really helps. I need to up my Twitter game. Love these tips! I really need to work on my hashtag game. Brilliant! I can’t wait to give these tips a try 🙂 Thank you for sharing. This is really smart! I’m definitely going to try to implement some of these tips! Such great tips! Twitter is the platform I’m working on most to expand right now, so this is perfect! This is low-key genius. Thank you so much for sharing such a great way to manage Twitter! Oh my gosh, these are such great tips! I pinned so I could refer back. Twitter is not something I’m super great at or I really “get” all that much so I found this really helpful! This is an awesome set of tips! I feel like I could spend all day reading Twitter and I’m the worst when it comes to interacting most days. I love the idea of getting into the trending hash tags! Great tips!!! I have recently started to focus on my Twitter as an additional method to reach my followers and other bloggers so I will have to implement your strategy!! Great tips! I’m going to have to do my hashtag research! Thanks! Heck yeah! This sounds like such a do-able strategy! This is so great! I just don’t get Twitter. I don’t really like it, but I know it can be great for us bloggers. I definitely need these tips! Great tips! I think my worst social media engagement is with Twitter. I just never got into Twitter with my own personal accounts so now with the blog, I get a little lost when it comes to what to post or retweet or list or whatever other options there are. 😛 These tips are really helpful. I think taking 10 minutes will really help me figure out what is the most important for my blog and to focus on that. Thanks! These are great suggestions! I’ve been neglecting twitter lately because it didn’t feel relevant, but this makes sense! These are great tips! I struggle with Twitter — it’s just not my focus, but I think I could definitely do the 10 to tweet plan! I need all the twitter help I can get. These are awesome tips! Pinning! What an awesome post. I have been neglecting twitter all this time because I felt like it would take up too much time. Those tips are amazing and I got 10 min each day to invest. Thank you so much for sharing your Strategies Tania!